AWS is launching a new blockchain product that will make it easier for engineers to use blockchains without building a network from scratch. AWS evangelist Jeff Barr illustrated the benefits of this product with an apt analogy found in a 1976 Saturday Night Live skit. In the skit, a couple is fighting over whether a product is a dessert topping or a floor wax. It might not be obvious, but it's actually both things at once. Amazon Web Services announced a new product on Thursday that will make it easier to use blockchains. AWS isn't the first to market with this kind blockchain product. IBM has led the way with enterprise-grade platforms for building on top of blockchains. Oracle also has an offering, and Google Cloud has been experimenting with their own products. 14% of respondents are willing to pay more in taxes to lure Amazon to their city. 15% of respondents are willing to pay more in taxes to lure Amazon to their city. 16% of respondents are willing to pay more in taxes to lure Amazon to their city. 17% of respondents are willing to pay more in taxes to lure Amazon to their city. 18% of respondents are willing to pay more in taxes to lure Amazon to their city. 19% of respondents are willing to pay more in taxes to lure Amazon to their city. 20% of respondents are willing to pay more in taxes to lure Amazon to their city. 21% of respondents are willing to pay more in taxes to lure Amazon to their city. 23% of respondents are willing to pay more in taxes to lure Amazon to their city. 26% of respondents are willing to pay more in taxes to lure Amazon to their city. What is new, however, is how AWS has chosen to illustrate the uses of blockchain: with a 'Saturday Night Live' skit from 1976. The Shimmer Floor Wax skit shows a husband and wife fighting over whether a product is meant to be used as a dessert topping or as floor wax. It's kind of funny and kind of gross, but it also demonstrates how blockchain experts can sometimes talk past each other when it comes to explaining the benefits of the emerging technology. "Some of the people that I talk to see blockchains as the foundation of a new monetary system and a way to facilitate international payments," AWS evangelist Jeff Barr wrote in a blog post. "Others see blockchains as a distributed ledger and immutable data source that can be applied to logistics, supply chain, land registration, crowdfunding, and other use cases." "Either way, it is clear that there are a lot of intriguing possibilities and we are working to help our customers use this technology more effectively," he said. 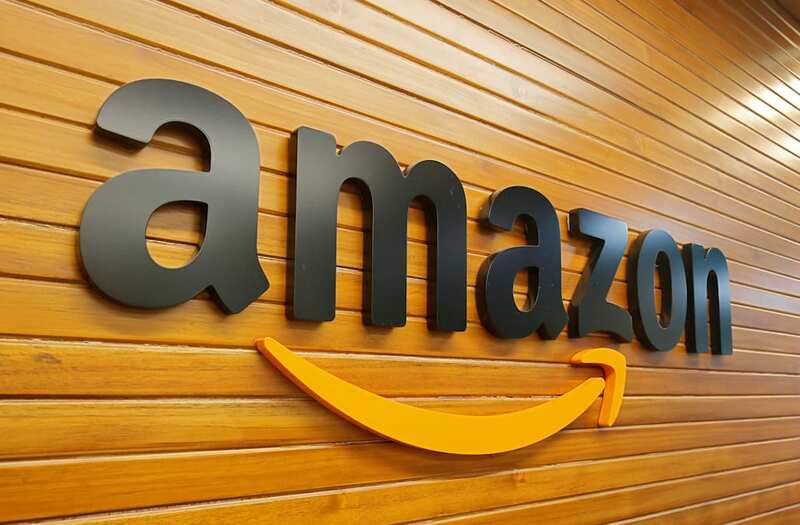 AWS said its new Blockchain Templates will simplify the process of launching an Ethereum or Hyperledger Fabric network, getting it done "in a matter of minutes and with just a few clicks." It will make it easier for engineer to build platforms that benefit from blockchain technology's contracts and immutable ledgers, without needing to know how to build them from scratch. Read more about how decentralized blockchain technology works on a centralized cloud here.